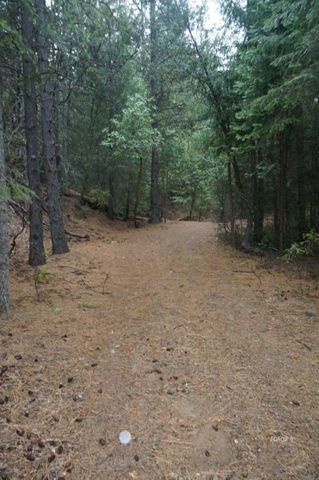 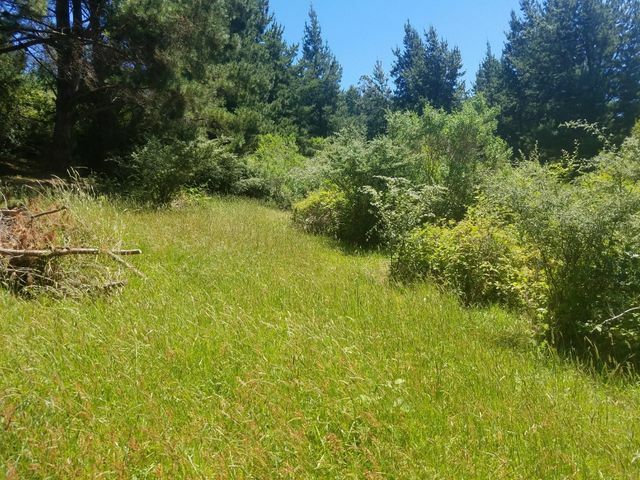 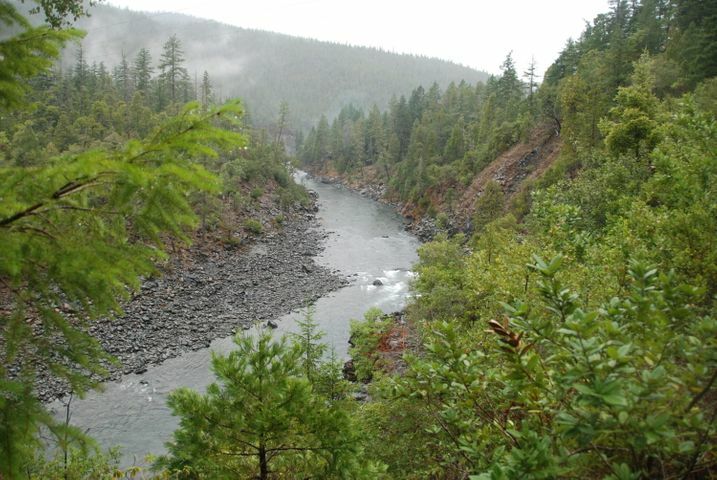 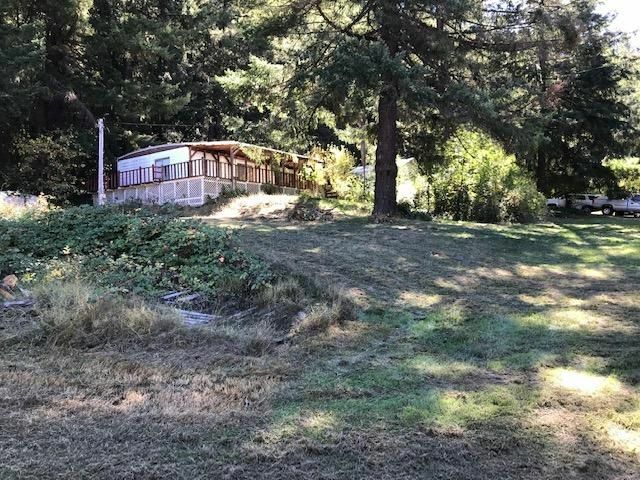 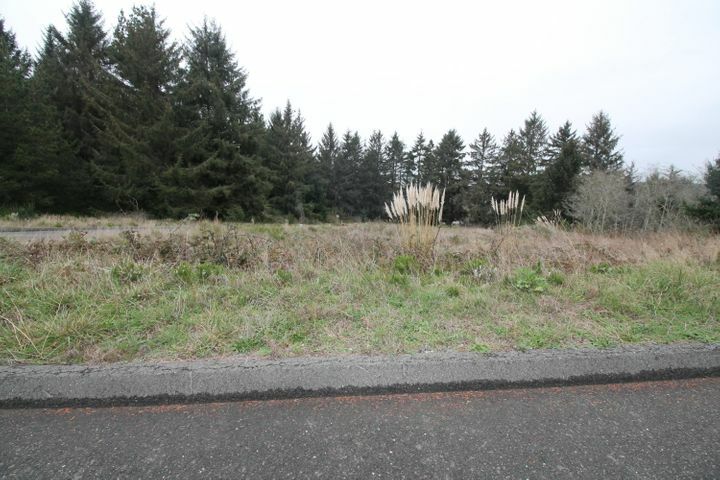 Do you want to enjoy a private 1.27 acre parcel in the desirable Ocean Spruce Subdivision? 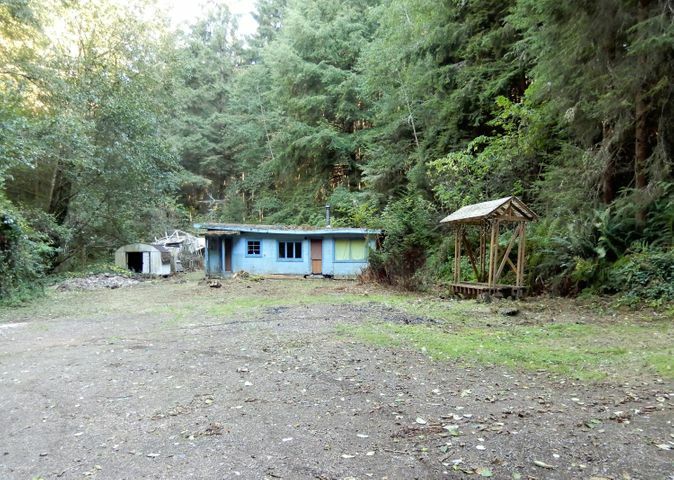 Check out this property at the end of a private lane. 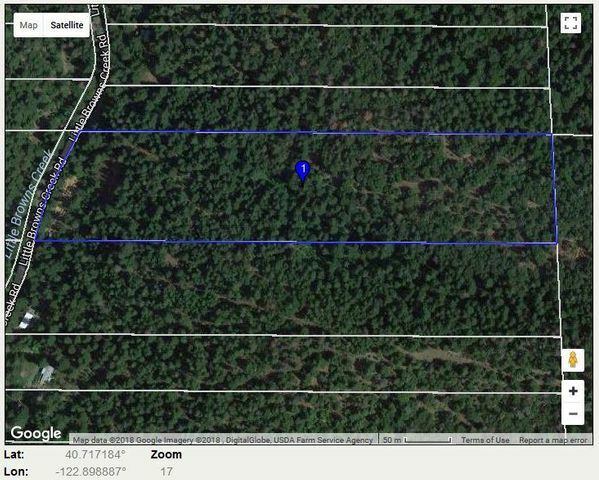 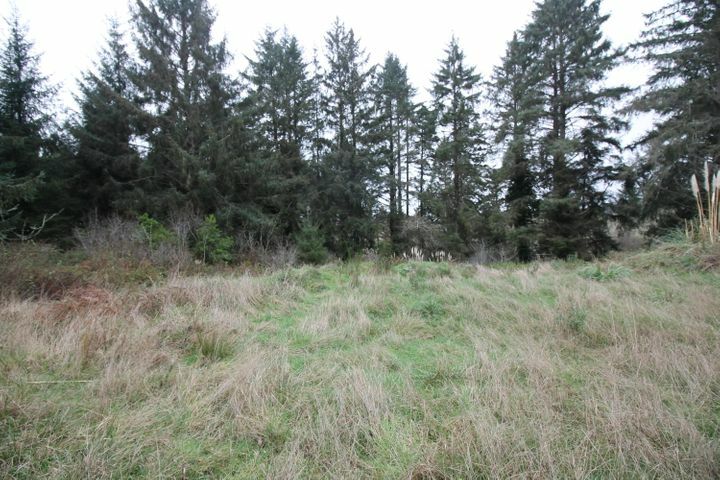 Here is an opportunity to own .86 acre lot in the desirable Ocean spruce Subdivision. 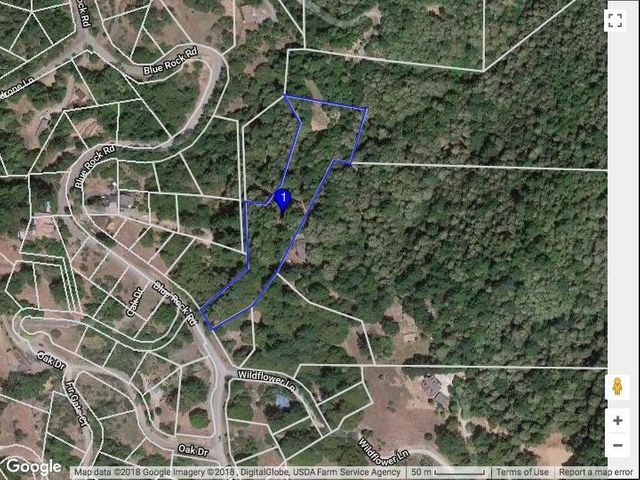 This parcel has a retention pond on it. 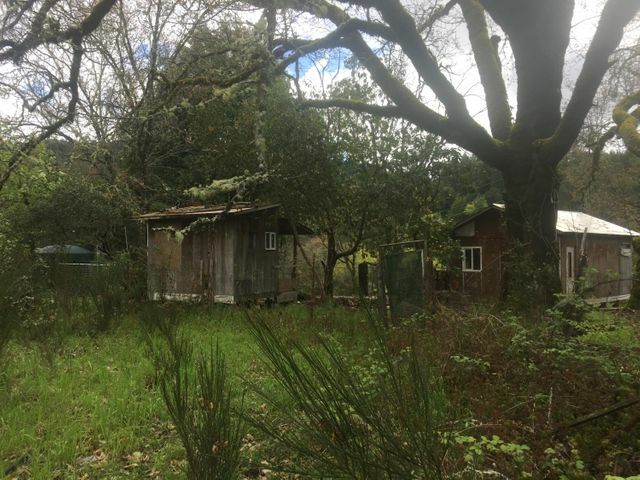 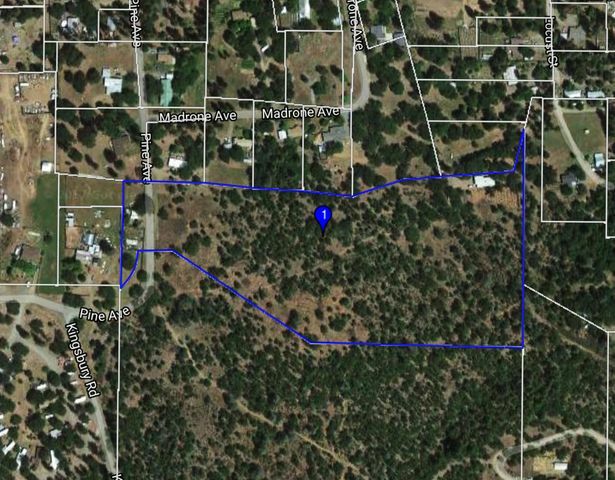 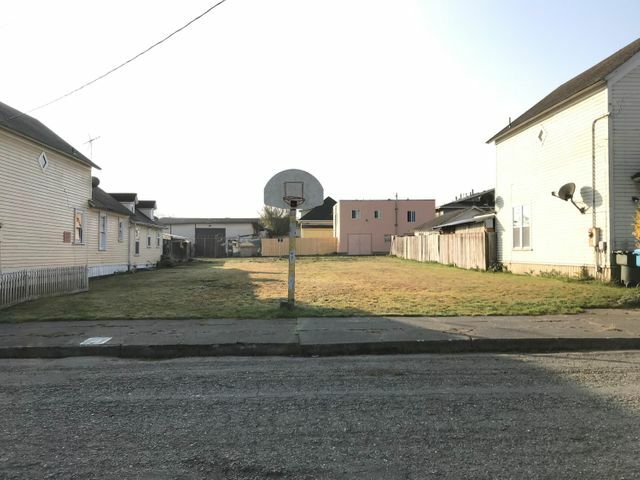 Two Eureka lots totaling +/-.14 acres. 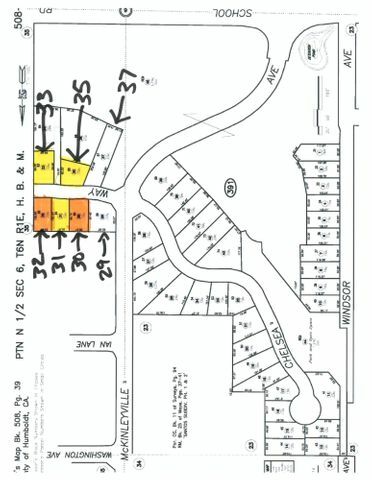 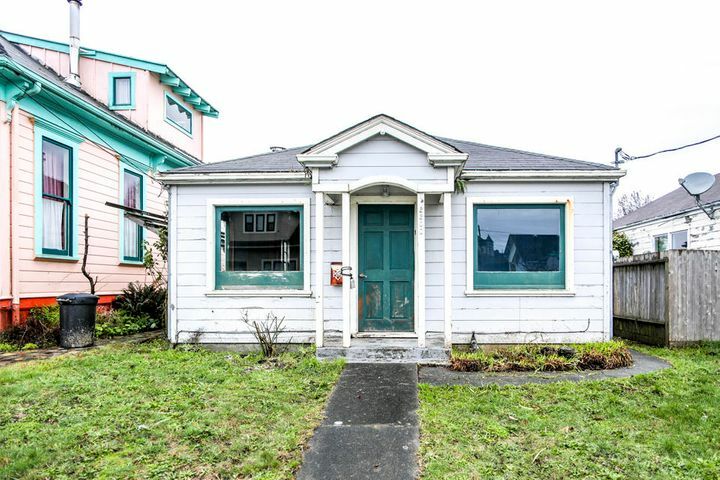 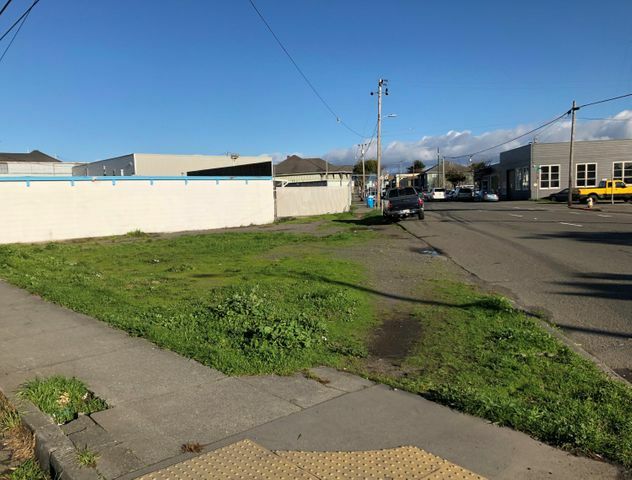 With permits paid for 2 commercial buildings and city services, these parcels are ready to go! 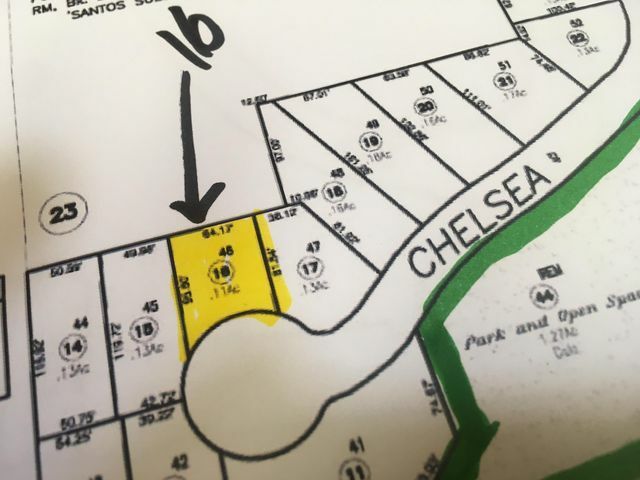 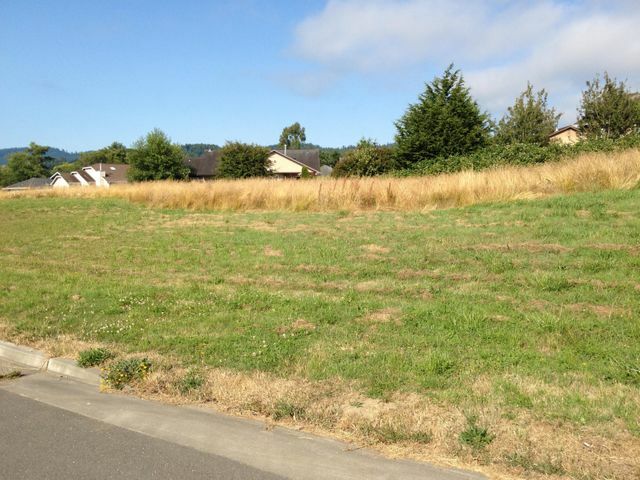 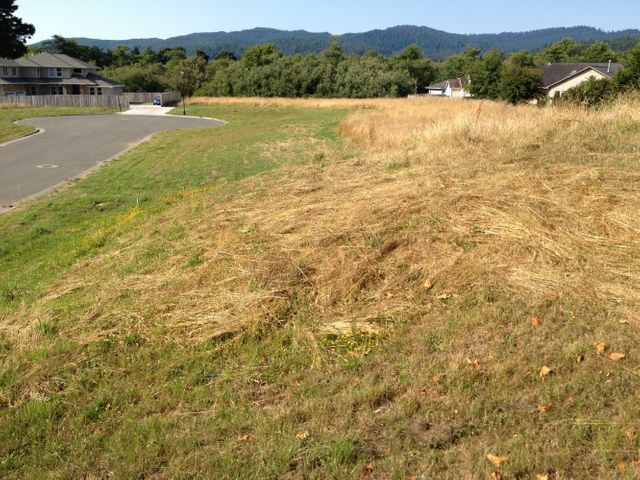 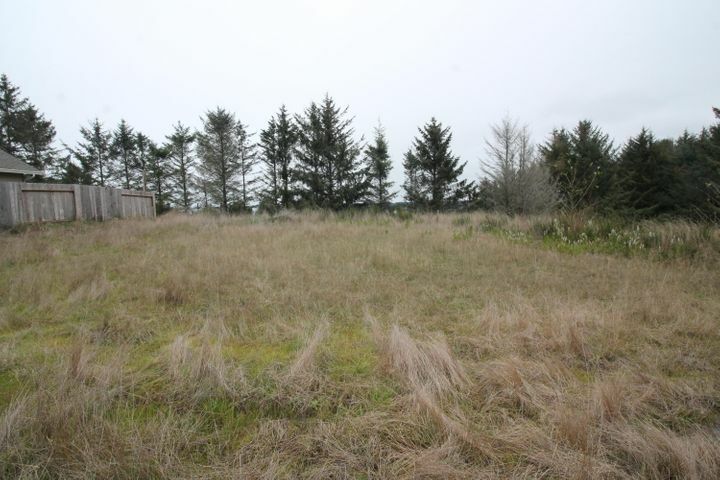 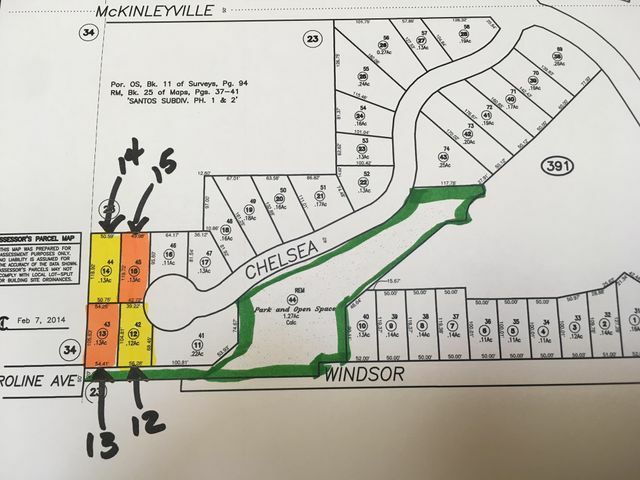 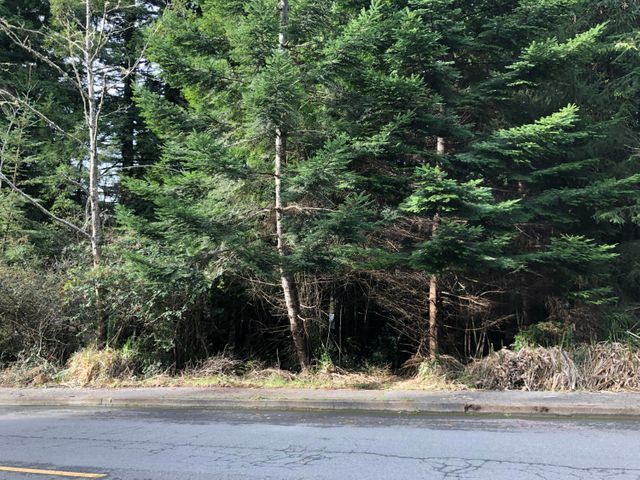 Here is your opportunity to build a home in the desirable Ocean spruce Subdivision. 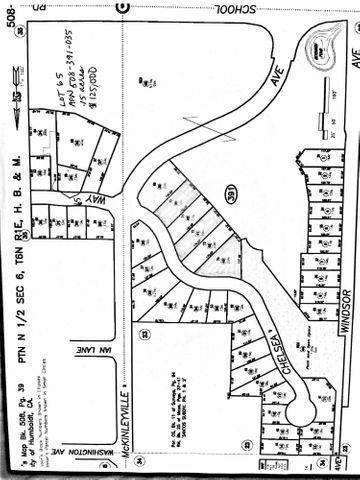 Lot 31 is approx. 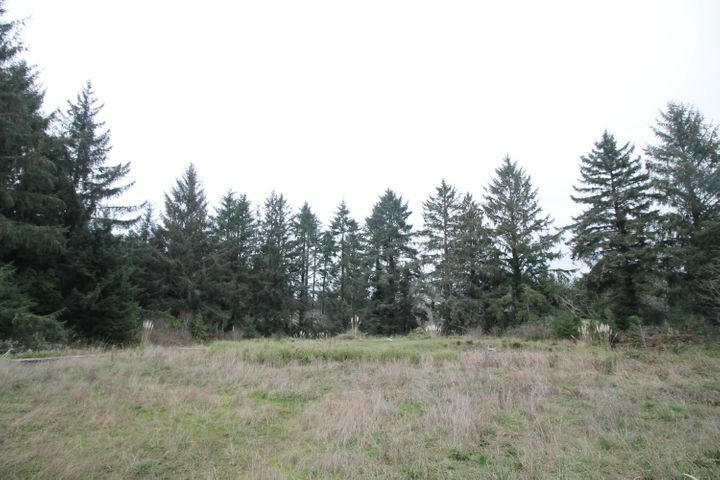 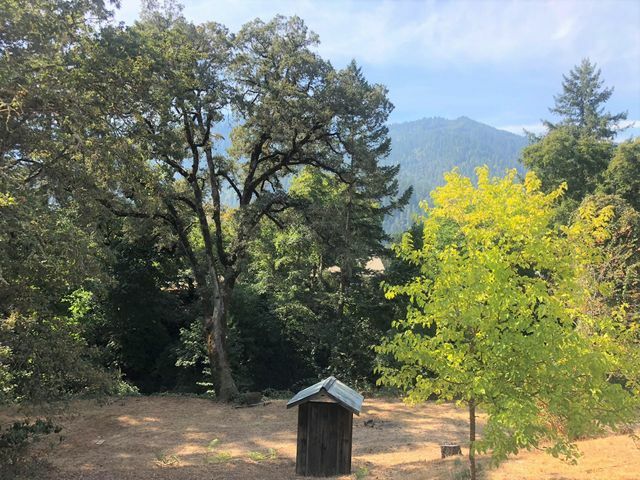 a .48 acre parcel with a partial bay view.